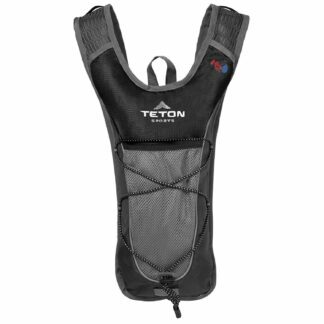 Design: Low-profile design rides flat in your pack. 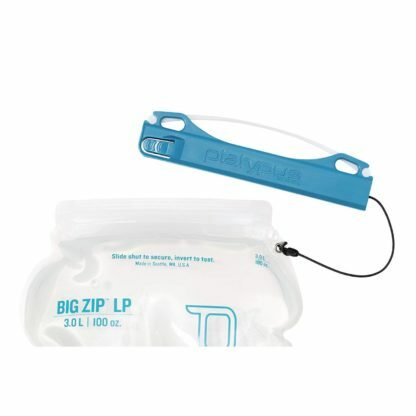 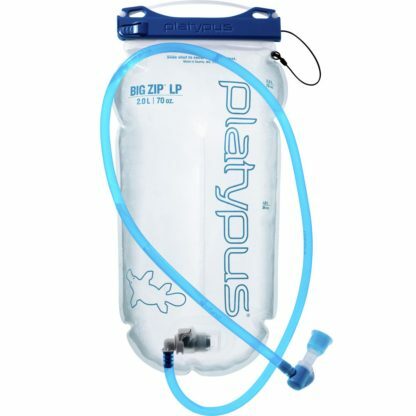 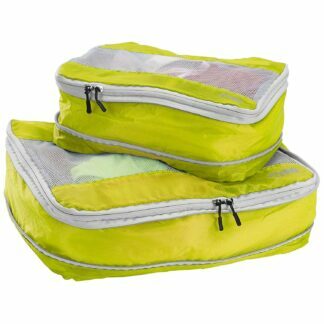 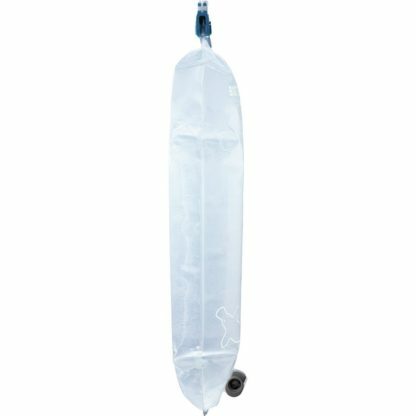 Any hydration compatible bag can hold the Platypus Big Zip LP Hydration bag. 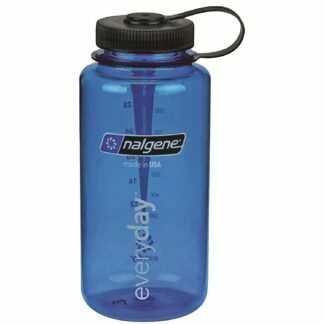 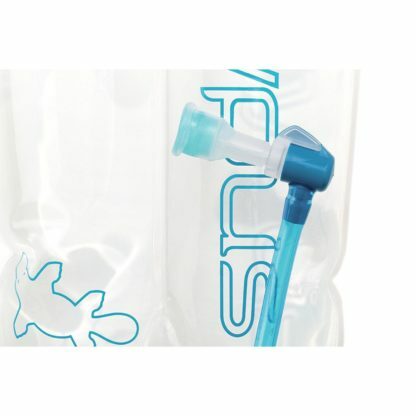 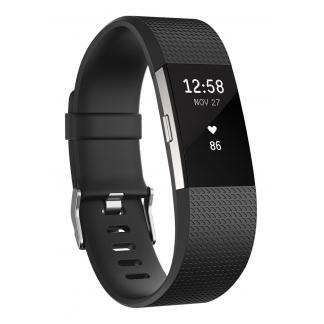 It features a wide-mouth opening with Slidelock for easy refilling and secure locking. 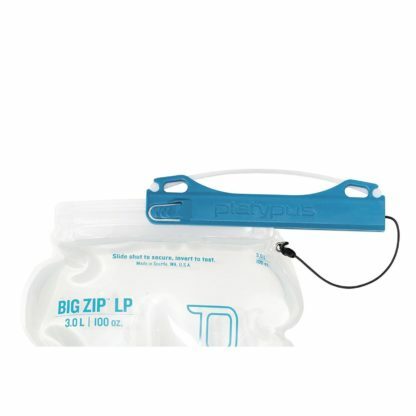 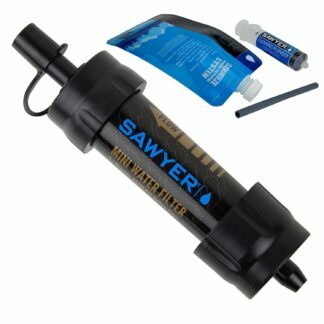 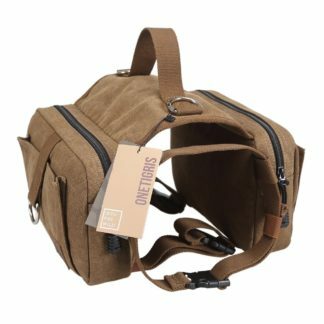 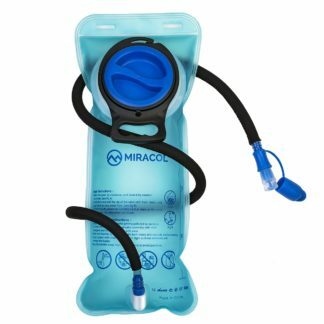 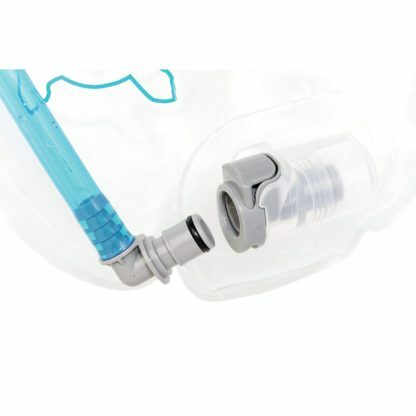 The Low-Profile design makes it easily slide into your bag while the quick-release hose and shutoff valve make drinking a breeze.